InStyle Photoshoot. Pictures of the স্বতস্ফূর্ত cast for InStyle. 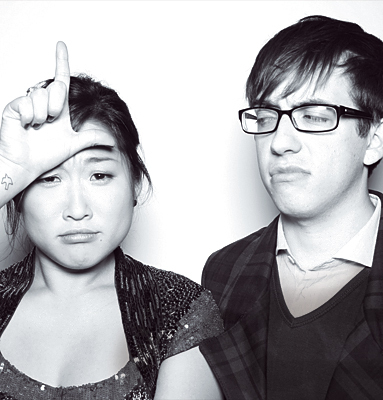 Wallpaper and background images in the স্বতস্ফূর্ত club tagged: glee season 1 photoshoot actors instyle.